Thwak! 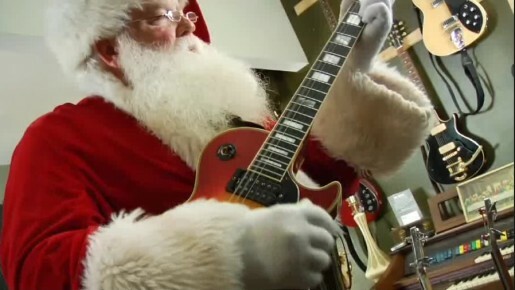 Music, a music production company in New York, has produced a music video, Bring the Toyz, featuring Santa Claus let loose in a music studio. The video, available in HD at Thwak, is also available on YouTube and Vimeo. “Bring the Toyz” was conceived, shot, recorded, mixed, edited, tweaked, massaged and uploaded by Thwak. Founded in 2001 by international recording artist Tony Verderosa, Thwak! has built a loyal following in the Film, TV and Advertising Industry by creating custom music, original songs and re-records of classic songs with it’s roster of award winning songwriters and film composers. It also is the home of music supervision/music licensing division, ThwakIT.com.